This variable magnification telecentric lens have a long working distance of 165mm. It is also capable of focus, zoom and iris adjustments. 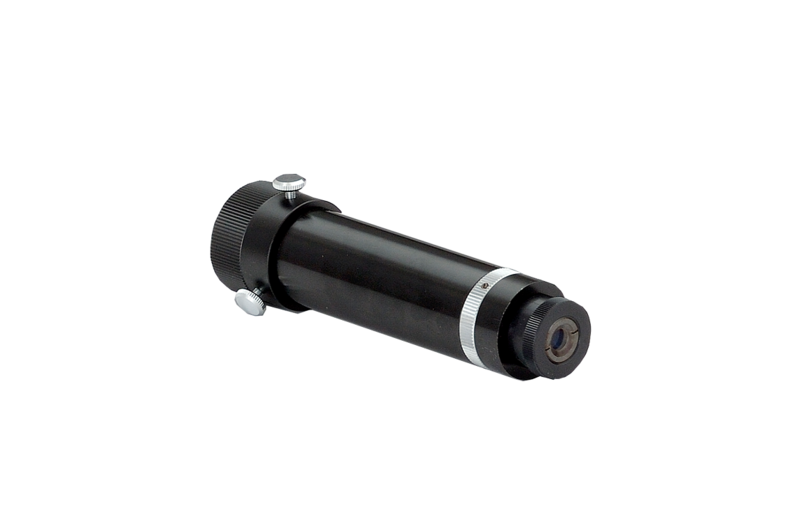 Compatible with a C - mount with 2/3" Sensor Format.